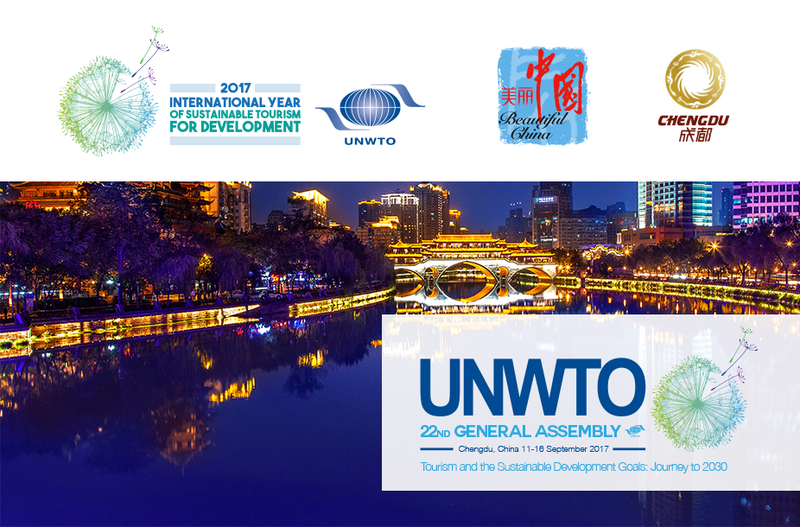 I'm pleased that the 22nd Plenary Session of the UNWTO will be held in Chengdu of Sichuan Province, P. R. China, in September 2017. As Governor, I would like to take this opportunity to sincerely invite you and your family members to visit the beautiful Sichuan, the home of giant pandas. Sichuan is located in the Southwest China and has been known as the "Land of Abundance"since ancient times. It is famous for a number of incredible landscapes and has five world heritage sites, the most symbolic of which include Jiuzhai Valley and Mount Emei. It is a land with long history and rich culture, and its unforgettable cuisine is renowned worldwide. In recent years, Sichuan's economic and social development is prosperous, and its transportation system is quite convenient. The people here are very hospitable and inclusive with a colorful and enjoyable life. 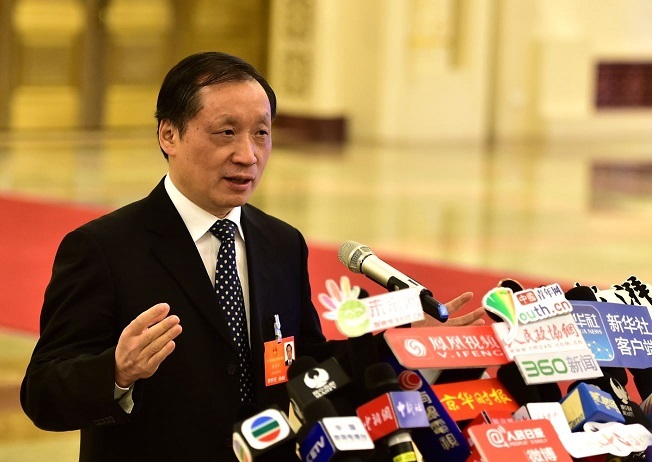 Now, on behalf of the Sichuan Provincial People's Government and the 91 million residents, I extend to all of you our warm welcome and kindly look forward to your visit. Warm greetings to all of you. Autumn is a good season of harvest and for meeting with each other. This September, we will reap our harvest after dedicated preparation as the 22nd UNWTO General Assembly is to open in Chengdu, China. It will be the first time for this biennial top tourism event to be held in western China. On behalf of China National Tourism Administration and the Chinese tourism community, I’d like to extend warm welcome to all the delegates from UNWTO Member States and its Secretariat, and to express my heartfelt appreciation for your full trust in China. Around the globe, tourism, as a sunrise sector, is exerting increasingly strong vitality and social influence, becoming a significant drive for economic development. It contributes to more than 10% of both the global economy and employment. Recent years have seen a strong China’s tourism industry on rapid rise and a 30% or higher annual growth rate of investment in China’s tourism sector. In 2016, China’s tourism revenue came up by 13.6%, and the compounded contribution of China’s tourism to its national economy rose to 11%. In recent years, China has been the biggest source of outbound tourists and fourth biggest inbound tourism market. According to the latest release of World Economic Forum, China is now ranked 15th by tourism competitiveness in the world. It is growing quickly into the biggest tourism market in the 21st century and making even bigger contribution to the global tourism development. The golden period of development for China’s tourism brings about more business opportunities to the world. Meanwhile, it is imperative for China to strengthen tourism cooperation and communication with the rest of the world to achieve win-win benefits and integrated development. China highly values and is ready to learn from the experience of other countries in developing tourism. Last May, the Chinese government and the UNWTO successfully held the First World Conference on Tourism for Development in Beijing. 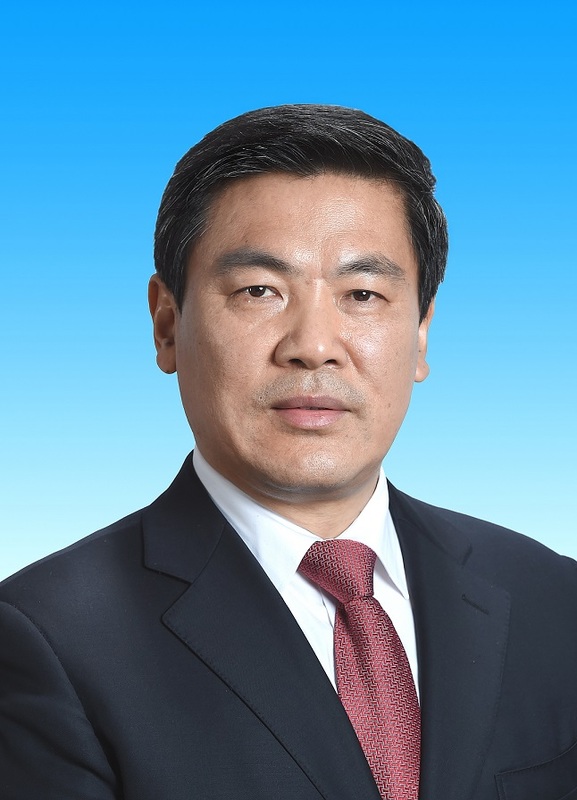 This year, the UNWTO General Assembly is to open in China. All these efforts demonstrate the importance that China attaches to strengthening tourism cooperation with other countries in the world and the increasing integration of its role into the world tourism community. More and more countries come to embrace the Belt and Road initiative proposed by President Xi Jinping, in which tourism plays an important role. I’m pleased to tell you Secretary-General Taleb Rifai and I both believe that it’s quite necessary to hold the Belt and Road Tourism Ministers Roundtable during this session of the General Assembly, so as to implement the Belt and Road Initiative, and to discuss the establishment of the Belt and Road Tourism Cooperation . We hope our proposal will be well received by all the Member States. Aesop, an ancient Greek philosopher once said: Individually, you can easily be conquered, but together, you are invincible. The Chinese delegation is sincerely expecting to exchange views on global tourism development with our counterparts from all over the world. With the support from UNWTO, together we will promote integrated development of global tourism and bring more benefits to our peoples. I look forward to receiving you in China this September, in the hometown of pandas-- the city of Chengdu. In September，the 22nd UNWTO General Assembly will be held in Chengdu, the hometown of the Giant Pandas. On behalf of Chengdu Municipal People’s Government，the city’s 16 million citizens, of course，and our lovely pandas. I would like to thank UNWTO for choosing Chengdu and to extend a warm welcome to you. As the starting point of the ancient Southern Silk Road, Chengdu boasts a civilization of 4,500 years and a city history of 2,300 years. Dujiangyan irrigation system, a UNESCO heritage site，has been nurturing Chengdu-the Land of Abundance to date. If lucky enough, you could seesnow-covered mountains from the city, even in the summer. Hosting about 20 foreign consulates, Chengdu has more than 70 international sister cities and friendly cities, the presence of 300 Fortune Global 500 as well as nearly one hundred international (regional) air routes connecting to global destinations. UNESCO named Chengdu “City of Gastronomy”. Hundreds of Sichuan dishes, thousands oflocal snacks，spicy hotpot will surely impress you with rich and lingering aftertaste. I love Chengdu. I’m convinced that you will, too. On behalf of the World Tourism Organization, it is my great pleasure to welcome you to the 22nd Session of the UNWTO General Assembly. 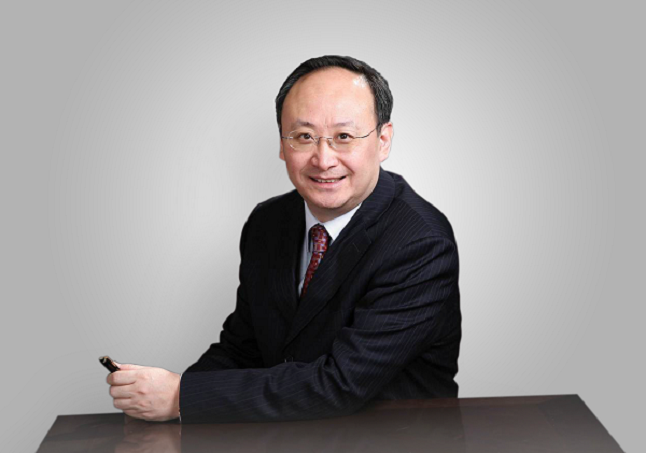 This session will be hosted by the dynamic city of Chengdu in Sichuan province of Southwest China. It comes at a crucial time for the travel and tourism sector. International tourism reached new records in 2016 with over 1.2 billion tourists travelling the world in a single year, which was the seventh straight year of growth. 2017 is also a defining moment for tourism as the United Nations has declared it the International Year of Sustainable Tourism for Development. This year UNWTO has a roadmap of events highlighting tourism’s contribution and potential contribution to positive change for people and planet. And within it, the UNWTO General Assembly is the largest high-level gathering of the international tourism community. Our programme for this General Assembly will specifically address what we can do to make sure tourism is a leader in meeting the universal Sustainable Development Goals (SDGs). This Assembly is being held in China, a leading tourism source market and destination. A country that has seen the transformative power of tourism on development, peace and prosperity. And one that is committed to social, economic and environmental sustainability through tourism. I look forward to welcoming you all to Chengdu so that we can work together for a better travel and tourism sector and a better world. It is a pleasure to greet the global tourism community at the 22nd General Assembly session of the World Tourism Organization. 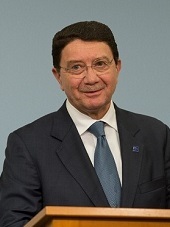 I thank Secretary-General Taleb Rifai for his leadership. You gather during the International Year of Sustainable Tourism for Development, as designated by the United Nations General Assembly. This observance aims to raise the profile of travel and tourism -- one of the most impactful socio-economic sectors -- within the international development community. Your Assembly is also an opportunity to chart the sector’s course in helping to implement the 2030 Agenda for Sustainable Development. Tourism is connected to the entire agenda, yet we still have to fully harness its power to be a transformative force for economies, societies and planet. In this landmark year for tourism, I encourage you to do your utmost towards making tourism a pillar in every nation’s agenda for sustainable, inclusive, equitable and prosperous development. In that spirit, I wish you a fruitful session.